• Ventilated climacool® keeps you cool and dry. • Zip pockets. Full zip with stand-up collar. Ribbed collar and cuffs. • Binding detail on pre-shaped elbows. Large vertical stripes detail on back. • Front: 100% polyester dobby. Back: 100% recycled polyester, engineered. 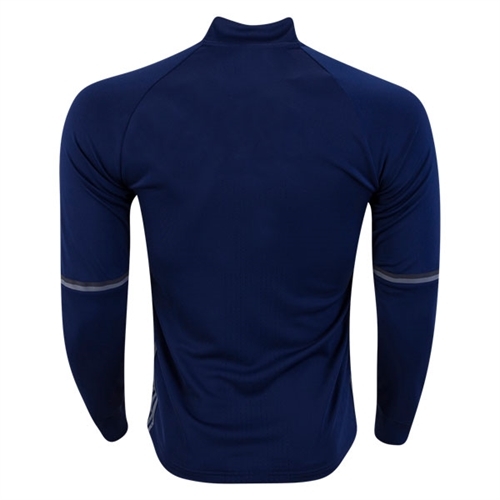 Sleeves: 100% polyester double knit. 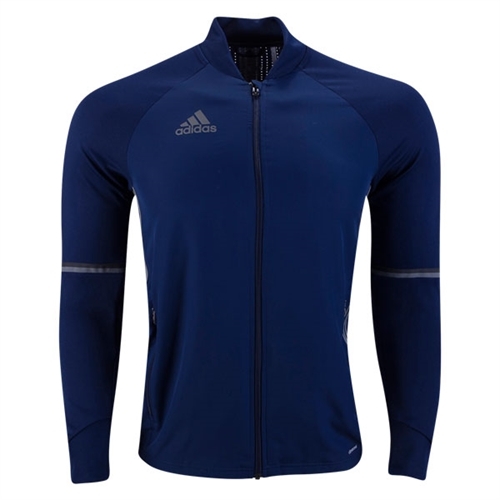 Our adidas Condivo 16 Training Jacket help you extend your training into cooler weather with this men’s full-zip football jacket. Ventilated climacool® maintains air circulation so you don’t overheat on the pitch and still stay warm on the sidelines. Pre-shaped elbows promote full range of motion.